The Chinese company Lenovo has started sales of a new smartphone — the Android-based A586. The company Blu Products, known for making budget smartphones, has added a new model to its product list – the Dash 3.5 entry-level Android phone. 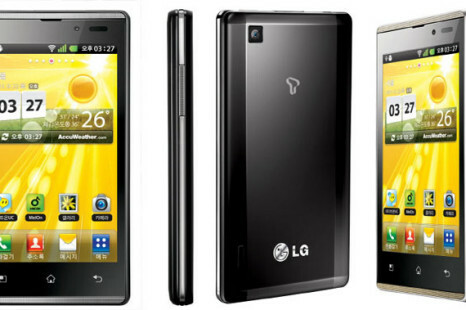 LG Electronics has made official in South Korea its newest Android powered smartphone called Optimus EX which comes with 4-inch (800×480) IPS display with 700 nits brightness and a 1.2GHz Tegra 2 dual-core processor.